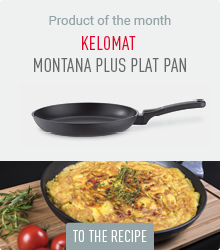 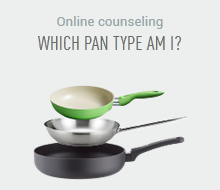 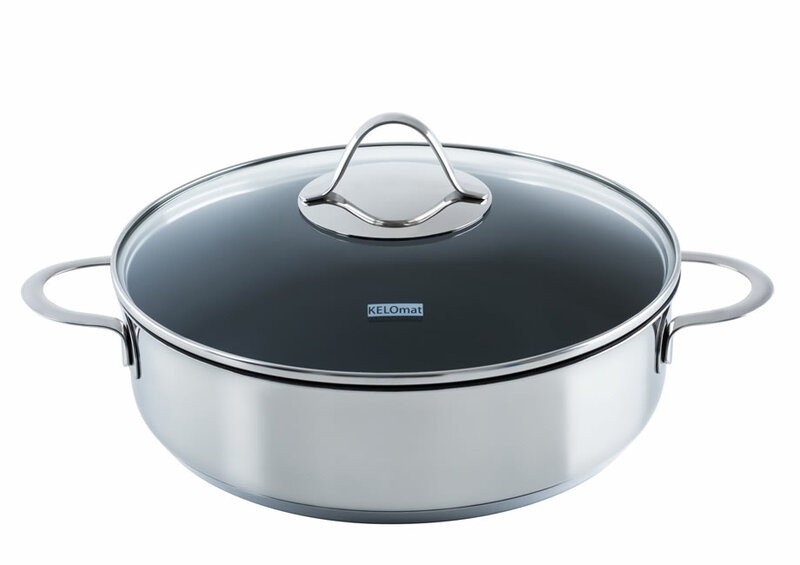 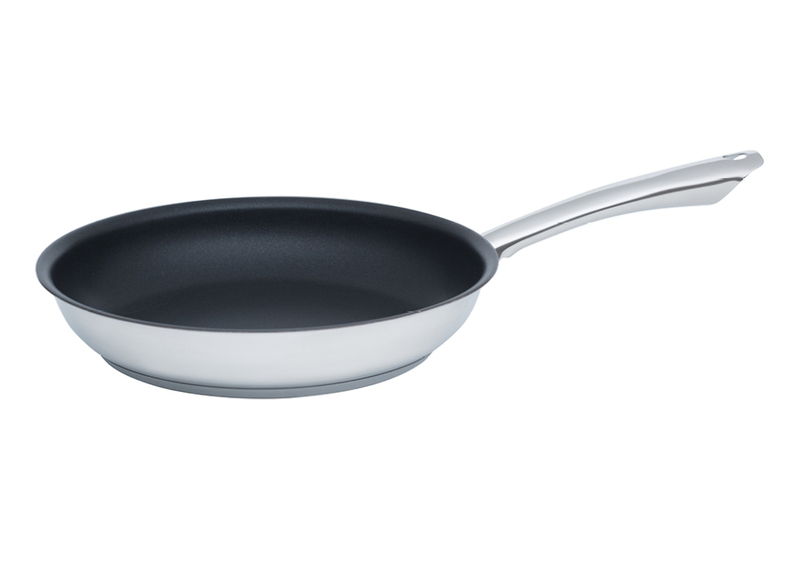 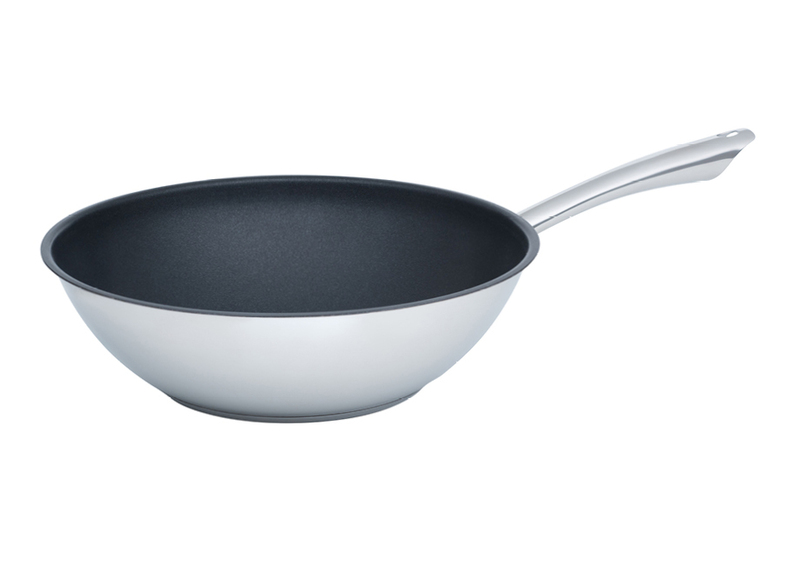 The KELOMAT pan range has the fitting pan for every dish and for every stove. 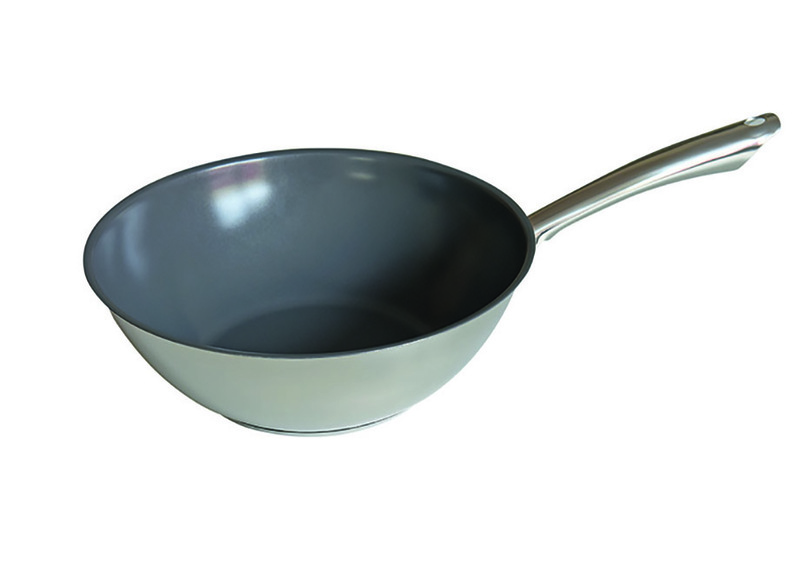 You can choose from various materials, like pure stainless steel or coatings (ceramic, special non-stick coating), and colours. 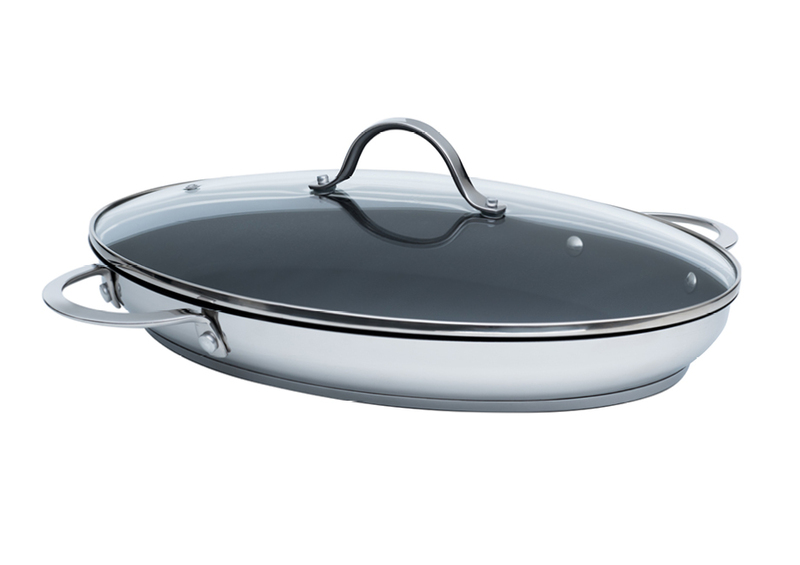 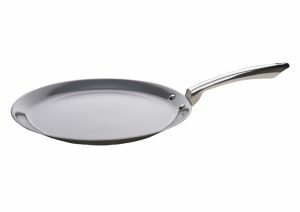 Also discover our special pans for pancakes or crepes, complete Asian fish dishes and for the oven.